Today was amazing! 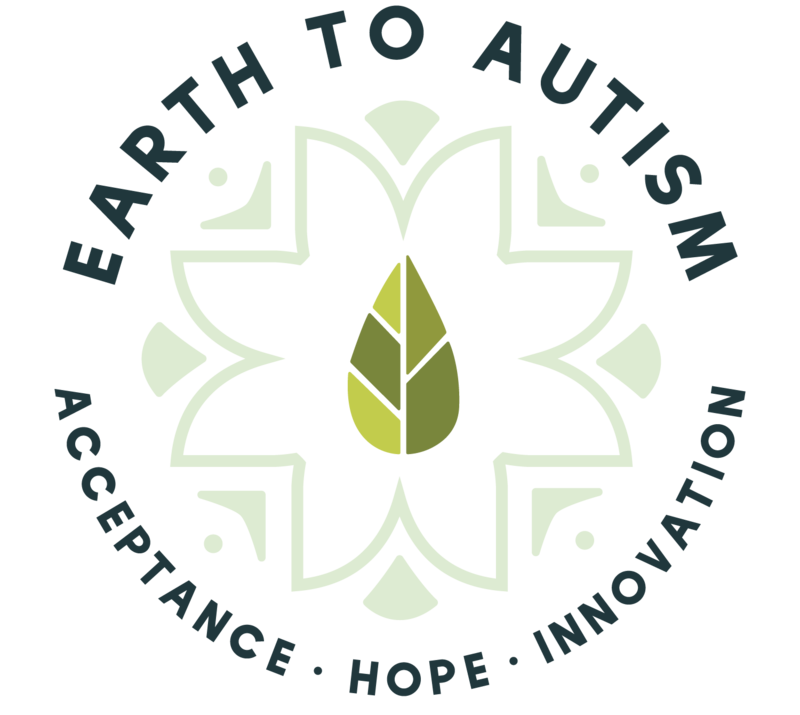 We started the day with a grant writing brainstorming session with an enthusiastic supporter of the autism community! We set up a tour and a meet & greet date to visit the Autism Awareness Thrift store in Tampa. It is so wonderful to be part of such a great community that embraces our mission! The day ended with a great call to a employer who will be hiring an adult that works with our program. I may have overwhelmed him with my enthusiasm and vision for next steps but go big or go home right?! We are in this to make a big splash! I love the energy of this group! Keep up the good work everyone! !